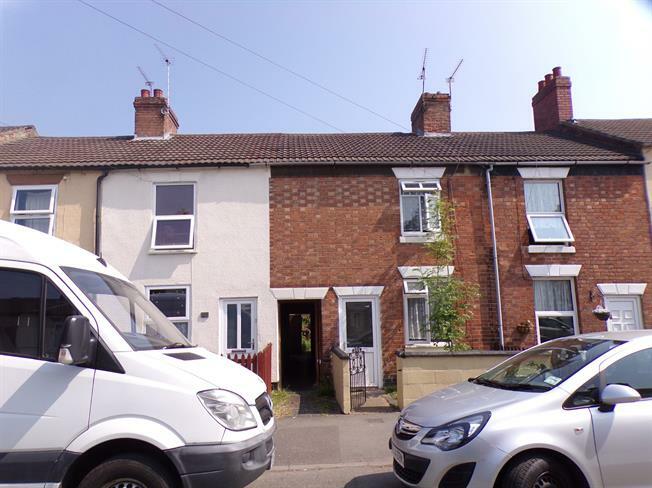 3 Bedroom Terraced House For Sale in Burton-on-Trent for Offers Over £90,000. Three bedroomed mid terraced property, set back from the road with private fenced area. Comprising of two reception rooms with under stairs storage. Newly fitted kitchen with wall and base units, as-well space left for white goods. Newly fitted three piece bathroom suite also to the ground floor. To the first floor you have three spacious bedrooms. Private garden to the rear of the property.